When Konami shut down the dream project of Silent Hills, horror fans were left wondering what might have been. A dream collaboration between Hideo Kojima, Guillermo Del Toro, and Junji Ito, all that remained of the game after its cancellation was the now-infamous P.T. demo. Since then however, many independent developers have taken direct influence from P.T., taking copious influence from the title’s thin gameplay and innovative setting. MADiSON, a new independent game on Itch.io, is the latest to take up the P.T. mantle, and has a demo available now for players to sink their teeth into. 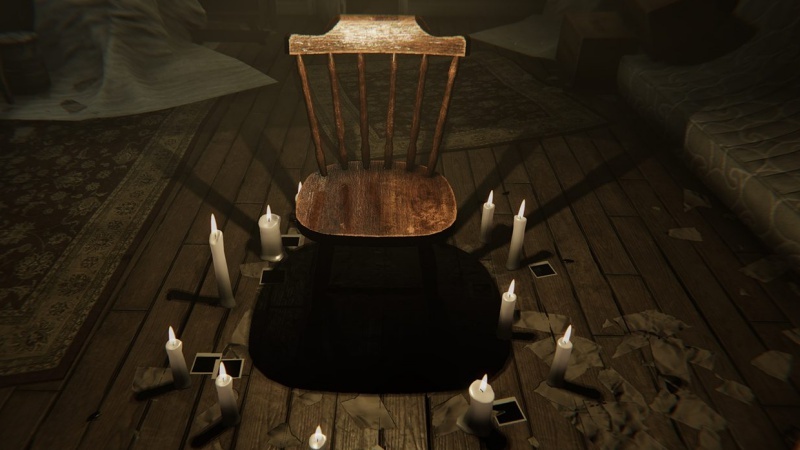 With a story centering around demons in a haunted house, MADiSON might look a lot like P.T., but seems to have more innovation on its mind than some other P.T.-like indies we’ve seen. You can check out more of MADiSON via the game’s Itch.io page right here, and take a look at a fairly lengthy gameplay trailer down below.